Every peer review you contribute helps to improve the quality and integrity of research. To say thanks, IOP Publishing and Publons have partnered to give you official recognition for your hard work.  We can help transform the reviews you write for participating IOP Publishing journals into measurable insights that prove your esteem, experience, and service to research. Register for Publons today (it’s free) and we’ll do the rest. We can automatically track, verify, and showcase all your reviews for you. We can also show how you can use them in job, funding, and visa applications, so you get proper credit for ensuring quality, sound research through review. 15,595 IOP Publishing reviewers have already added 74,478 of their reviews to Publons. 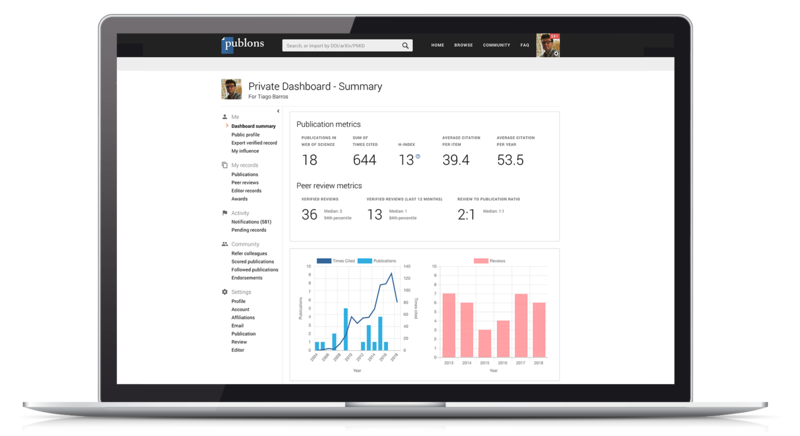 Publons helps shine a light on your previously-hidden peer review contributions. We turn your hard work into tangible insights that demonstrate your expertise and can advance your career. Publons gives recognition for peer review in complete compliance with journal review policies and without compromising reviewer anonymity. By default, the content of the review will not be publicly displayed, and only the year of the review and the journal title will be shown on reviewer profiles. You may edit what is displayed for any review or opt out of the service at any time.